Just to be clear, Ruwais is still considered ODA (Out of Delivery Area) for online retailers (like souq.com using QExpress courier). However, I will tell you a way to have your orders delivered to Ruwais. Also, always remember to look for alternate online stores, you may even find the item you are looking for at a lower price. amazon.com / amazon.co.uk / amazon.fr / amazon.de – minimum delivery charges range from 8-9$, but remember that international shipping now will include customs fee. PS. 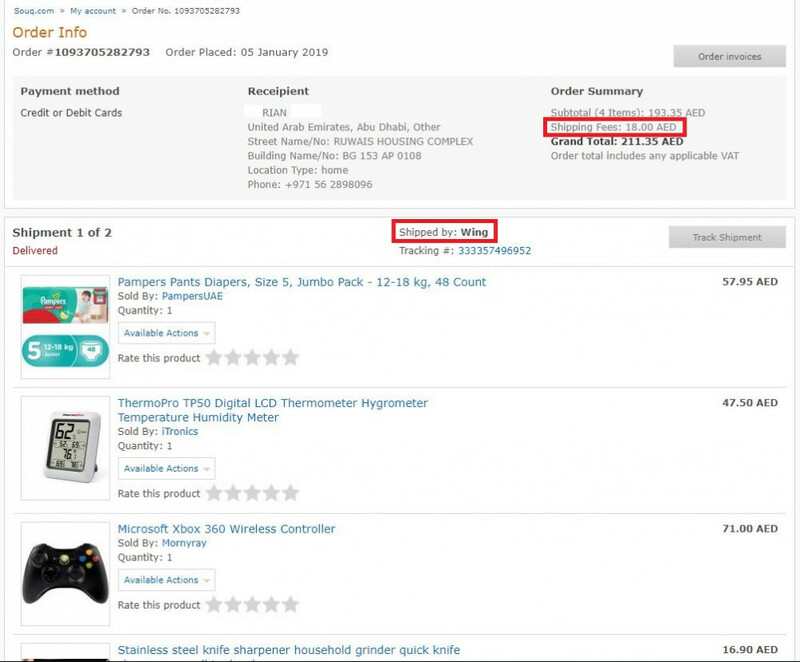 If you find a retailer that refuses to deliver to Ruwais and there is not alternate store that sells the desired item, you could try to setup a shopandship.com account. You will get a Dubai address, and then Aramex will deliver it to Ruwais for a fee. 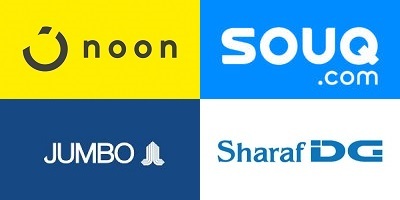 Hi, with Souq.com I try it my self several times but you even not can set up an Adrees in Ruwais on their homepage edosnt matter which delivery you choose. Also with Aramex i had several Times Problems. I know Aramex is not an retailer but you mentioned here also. It is a fact that I see daily delivery Cars from Aramex with Letter and Box shiping inside. But serveral times I should get delivered something through Aramex here in Ruwais but need to pic it up in Abu Dhabi. I called them much times, one says only domestic will deliver to Ruwais the other one says only International and a third one says to me will be delivered only to Ruwais if the sender have an account wit Aramex. 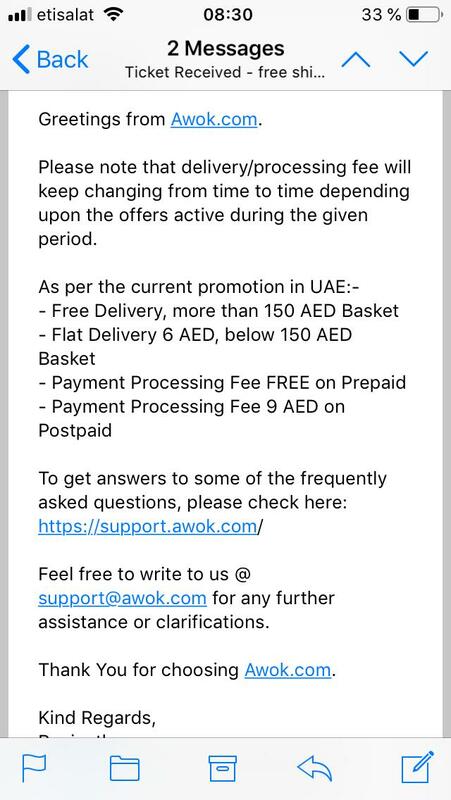 Till I spoke to the higher Mangement, They told me will be only processed to Ruwais if the sender willing to pay an extra Fee because Ruwais is so far. I told them that I tryed my self on there Homepage and there was no extra Cost mentioned because it is in the same Emirate. Unfortunately I not get any further response. Where they make delivery without extra Cost for there costumer is only the Banks which are located here in Ruwais. Markus. I mentioned shopandship.com account : they are basically an international freight forwarding address service which you can also use inside UAE. Simply use the shopandship.com Dubai address details (for your account) and Aramex will re-deliver items to your Ruwais home address. Aramex owns shopandship.com. Aramex delivers to Ruwais almost daily. As far as souq.com goes : Please read again the mentions i have made in the article and the follow-up comments to you and Gina. Souq does not deliver to Ruwais. They deliver your order to QExpress in Mussafah where you collect it. 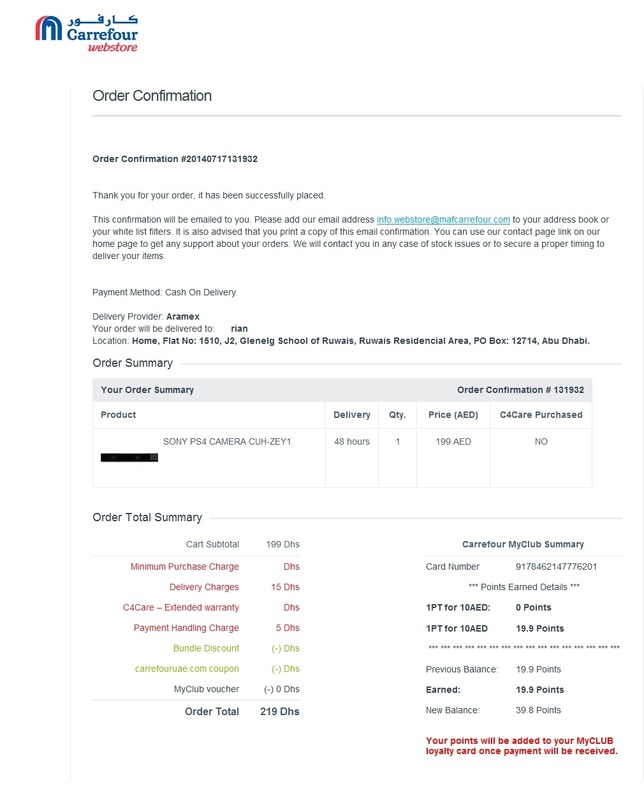 I had a very good experience when I collected my order there. Add https://www.erosdigitalhome.ae/ also (authorised suppliers of Samsung mobiles phones). 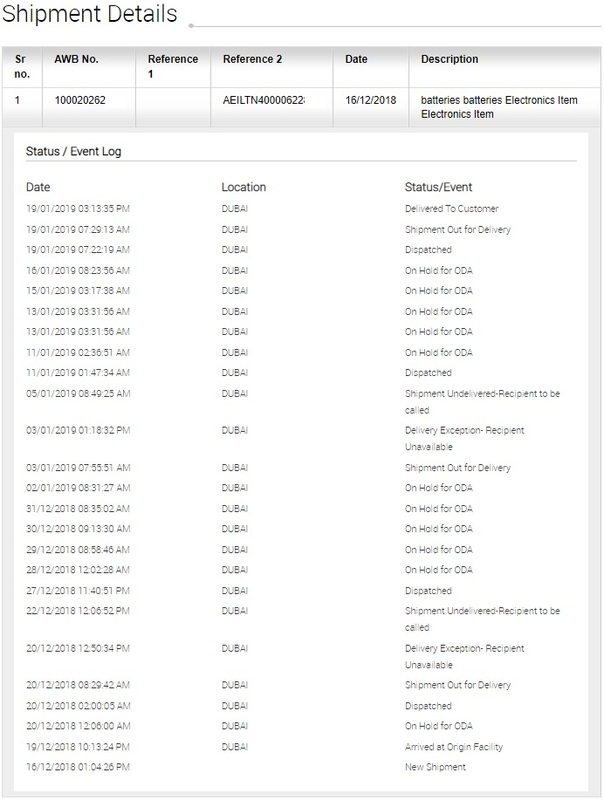 But delivery time is like Minimun3-5 Days. Carrefouruae website does not include Ruwais in the delivery areas covered. Have u been able to get delivery from them? Yes, they delivered to Ruwais, back in 2014. Back then carrefour was using Aramex courier. I assumed they still do. 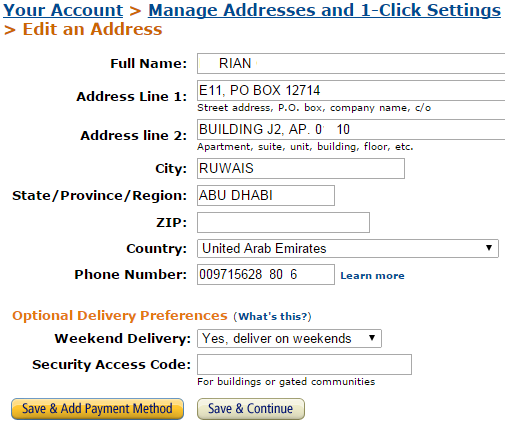 Can you please post me the procedures for ordering in Sprii (for delivery to Ruwais) as you did for Amazon- http://ruwais.info/wp-content/uploads/2015/02/amazon.com-UAE-address-setup.png . Otherwise you can just inform me of the procedures in comment or through my email.